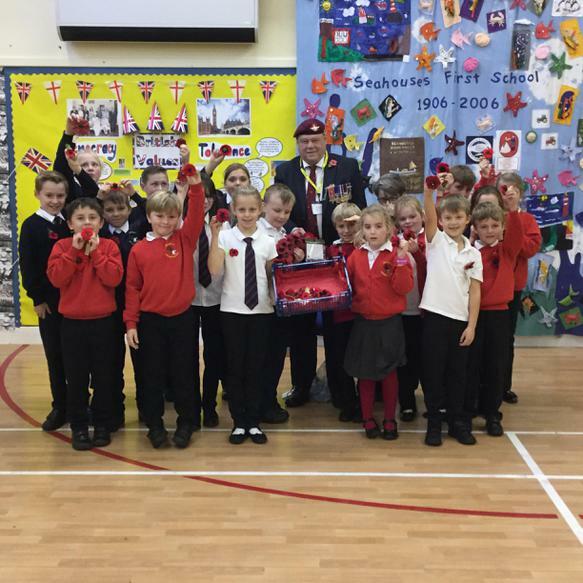 This week we were so proud to be visited by Mr Alf Vickers. We had the chance to here about his experiences in the army. We couldn’t believe he joined when he was 15 years old! He talked about the sacrifices made not just by the Armed Forces of the past, but by today’s generation too. He also told us the story of the poppy. 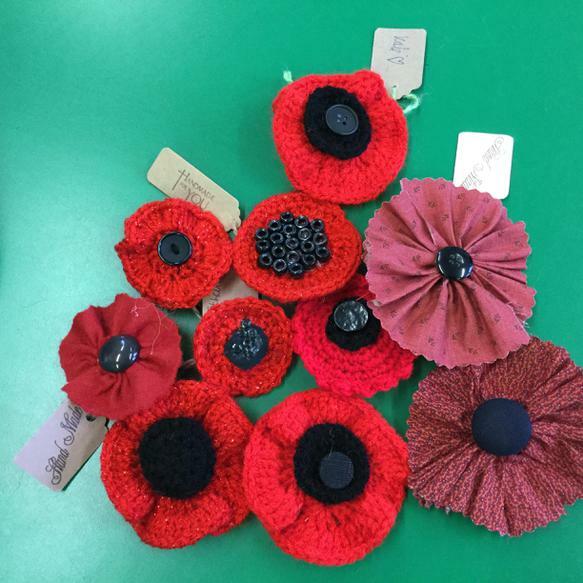 He was really proud when he saw or hand- made poppies created by our craft club, with the help of our local craft ladies. We raised £117 to support the British Legion in raising vital funds to help the Armed Forces community.